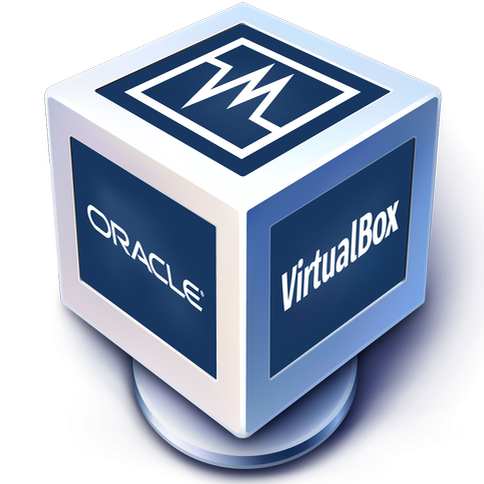 VirtualBox is a general-purpose full virtualizer for x86 hardware. Targeted at server, desktop and embedded use, it is now the only professional-quality virtualization solution that is also Open Source. 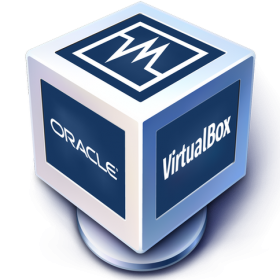 By default VirtualBox will be compiled with hardening enabled. That means all binaries will be run suid root, which is the default behaviour of upstream packages. However, you are still able to disable this by passing HARDENING=no to the script.